Head Teacher : Mark Harrison. 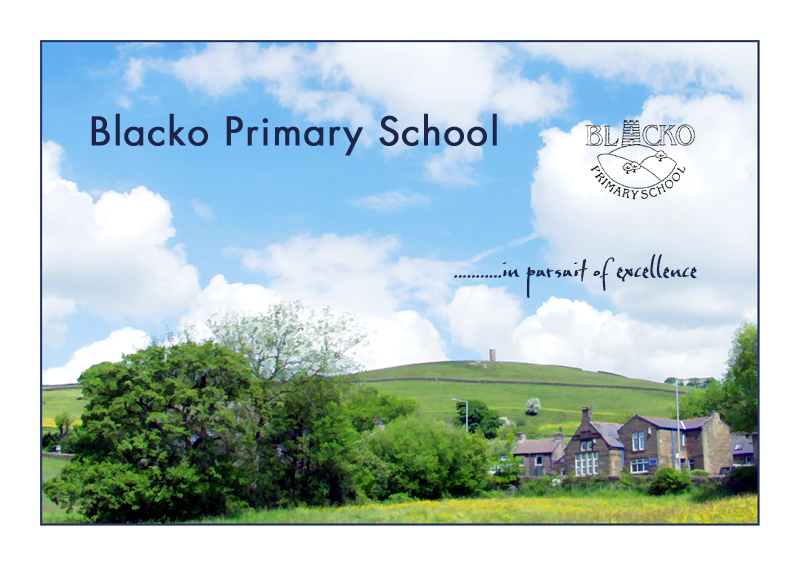 "Blacko School is a Community Primary School which offers primary education to children aged 4– 11. 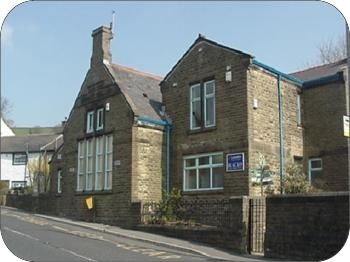 Our building is over 100 years old and is a traditional village school. Children of 4 years of age gain a great deal from close contact with older children and our small staff are committed to the development of a happy thriving school. Blacko School has always placed the individual child at the heart of its teaching and learning. 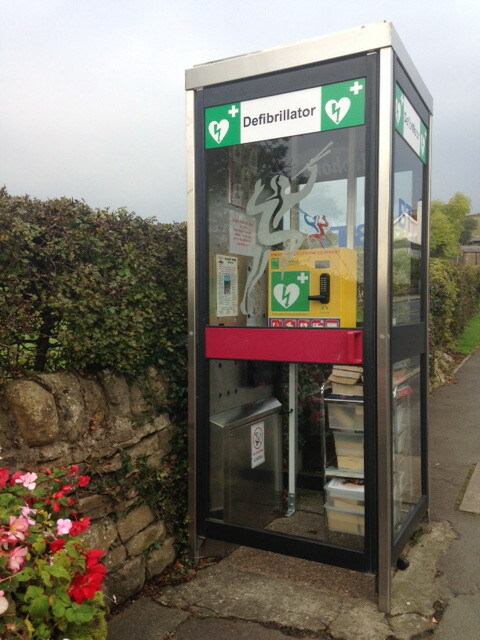 We aim to cater for the needs of all our children. As you can see from our mission statement the school feels part of a caring, traditional village, with dare I say it ‘old fashioned principles and values’. We as a school are proud to work alongside Blacko Parish Council to ensure that the village continues to be the wonderful place it is to bring up children."